A Fork in the Road. Pasadena, California. 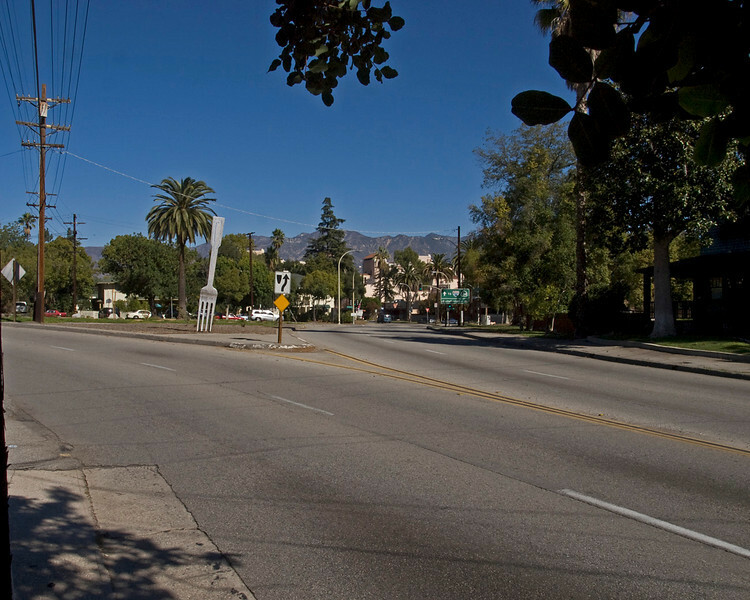 An 18 foot tall sculpture of the Fork in the Road at the split between Pasadena Avenue and St John’s Avenue just south of the Pasadena Heritage office. Laminated wood painted silver.All images copyrighted.